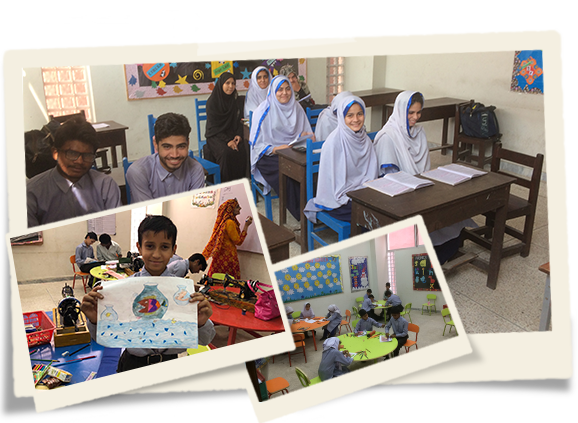 The Qalam School was established in July 2010 as a free school to educate impoverished children living in the outskirts of Rawalpindi, Pakistan. To educate underprivileged children and adolescents from elementary to high school. To uncover, develop and give direction to our students' talents and creativity and to provide ongoing financial support for continuing and higher education. To provide educated students the technical skills they need to earn a respectable income and impact positively to the community around them.